For all who like their homes fresh and locally sourced. 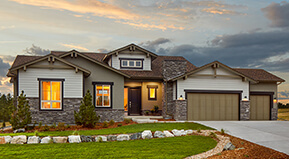 New homes in Denver, Parker, Westminster, Highlands Ranch and Northglenn. 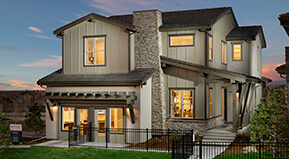 We look forward to helping you find your next home, whether ranch or two-story, modern or traditional.